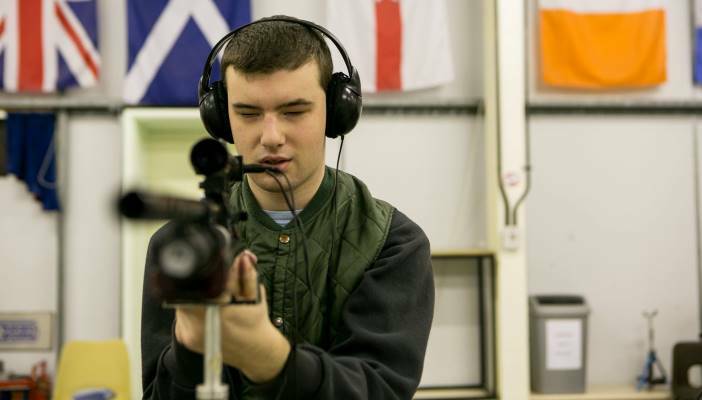 British Blind Sport has launched a guide to help enhance opportunities for more people with vision impairment (VI) to take part in target sports. The charity, that provides sporting opportunities for people with VI throughout the UK, designed the guide to enable coaches to learn more about eye conditions and have a greater understanding of the needs of people with VI who want to take part in archery or shooting. Funded by Agincourt 600, 1,200 hard copies have also been produced and are ready for distribution. To request a copy, please email [email protected] or call 01926 42 42 47. The charity have already launched educational resources into VI football, swimming, athletics, judo and general sport.